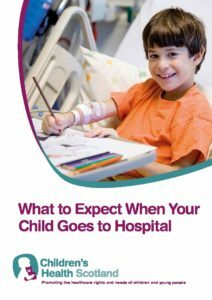 This booklet will answer some of the questions families may have when a child goes to hospital. It aims to provide information to help them cope better with an unknown or worrying situation. This guide is also available in Polish. To order a copy of this resource please contact the office.